For many parents with babies that aren’t yet walking or who have just started walking, travelling with them almost sounds paradoxical. Instead, it often feels easier to cut family travels out of our schedule. Staying within a controlled environment and in familiar surroundings often seems a more plausible option. There’s no doubt that travelling with your baby can have its difficulties. Dealing with nappy changes and feeding en-route is unlikely to be at the top of your wishlist. However, with some prior planning and preparation, family travel can still be lots of fun. Other than planning ahead, travelling with the necessary baby essentials will make your holiday time a lot easier. Let’s check some top tips that will transform your family travels for the better! Include a baby carrier at the top of your list when you’re thinking of important baby essentials for travelling. A baby carrier allows you to travel with your baby close to your chest. This way, you’ll not need to wonder where your baby is (for children who are starting to walk), or whether your baby is ok as you can seem them instantly. Additionally, you’ll be able to carry your luggage, and your baby’s luggage, while you’re at it. 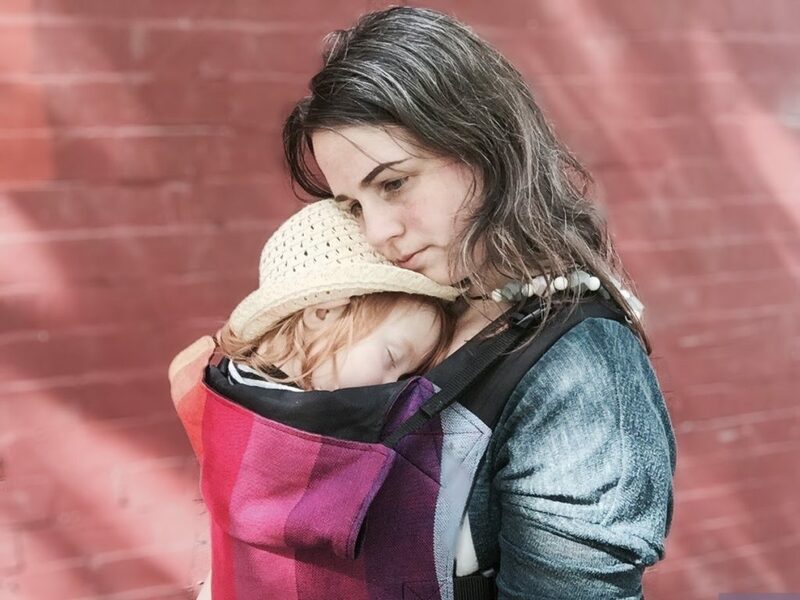 If you’re in the market for the perfect baby carrier, take a look at the Connecta baby carrier. The Connecta baby carrier is designed to make your life easier while being comfortable to wear. It’s extremely lightweight and comes with adjustable straps to provide maximum comfort for both your baby and for you. 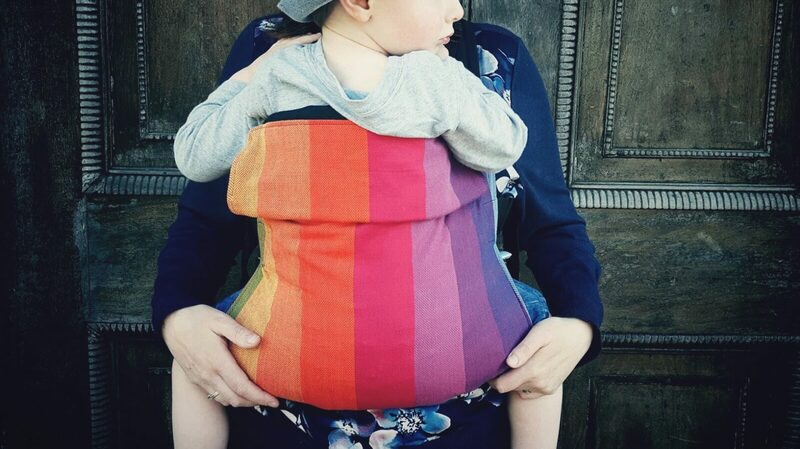 The Connecta baby carrier comes in different colours and prints, so you’re sure to find one that you’ll love! It goes without saying that you’ll need to use your infant car seat while travelling on the road. However, if you’re flying, then taking your infant car seat on the plane is a great idea too. Many airlines allow you to strap your baby into his own seat on the plane. When travelling, toys can be a great distraction for your baby. Remember to pack your little one’s favorite toy or stuffed animal if you want to have a pleasant trip. Toys have a way of grabbing a baby’s attention for a long period of time. This will allow you to focus on the road, or even take a break while on the plane. Between changing nappies and feeding (baby and yourself! ), things can get quite messy. Either reuseable or disposable wipes can be a lifesaver for all sorts of situations! We prefer reuseable wipes, and you can either make them yourself or buy ready-made ones. As a parent you’ll know that you always have to bring extra clothes, not only for the little one but for yourself too. Baby food landing on your shirt is less stressful when you know you have extra shirts for the day. For your baby, ensure that you carry loose fitting clothes that are comfortable. You might also want to replace your baby’s two-piece outfits with babygrows and onesies. This way, you don’t stand the risk of losing a few clothing items. Babies are a blessing. Your baby will change your life, but for the better. You can still experience life and enjoy family travel time if you remember our tips for enjoyable family travel. Don’t forget to grab your Connecta baby carrier for a fun-filled travel experience! Hello Rachael, drop us a message through our Facebook page and someone can help with this.